Have Your Say: Light vs. Heavy Sealants - Hairlicious Inc. I chose heavy olive oil, even though my strands are extremely fine 4c/4d textured relaxed. Coconut oil doesn't seem to absorb into my hair at all. It just sits on top, looks really greasy, and weighs it down. I'm 4b/c and I find Olive oil to be a great sealant for me as well. However, my strands aren't fine though.Thanks for your input!! I prefer lighter oils because I have fine hair strands. As you said, lighter oils won't weigh hair down as much. I can use olive oil if it's mixed with a lighter oil. Thanks for sharing hun! I'm loving Olive Oil as a sealant! I am sorry, this may be out of contexts, but when you sprayed your hair with S-Curl No Drip Activator as a Leave-In Conditioner. 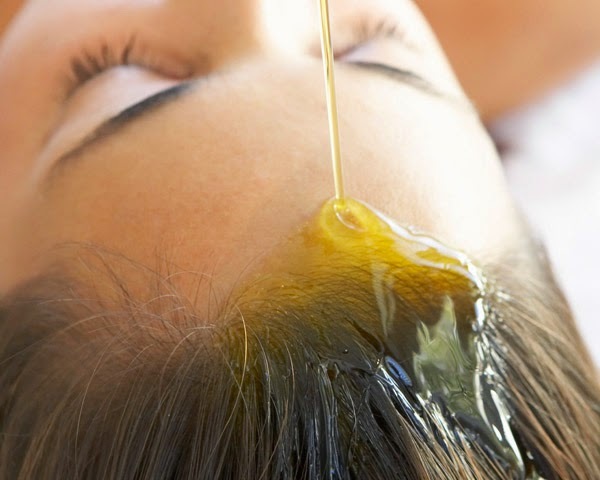 after drying do you moisturize, seal & apply castor oil at the same time or the same day? Yes, after I apply my leave-in conditioner, I moisturize and seal the same day (just a later on) with Scurl No Drip again and seal with Olive Oil, Castor oil, Hot six oil etc. I use light oils (coconut, almond, sunflower, hemp seed) on a daily basis, but I do like to use Jamaican black castor oil to seal my ends a few days a week and on wash day. If I am wearing my hair in a bun all week I will seal my ends with JBCO every day. Exactly! If your ends are tucked away, you might as well seal with something heavy as your hair is not down and won't be - that's how I see it :) Thanks for sharing!! I seal with raw shea butter. I have thick dry hair so really need a heavy sealant. I melt the shea butter in my palms first. I sometimes add coconut oil.